Hoaxes can be accidental, they can be malicious and spiteful, sometimes they are designed to poke fun at ridiculous fads and trends but every now and then they are, simply, very, very funny! In older times, before modern transport links were established, college football players usually travelled by train. In some cases, the home team would grease up the train tracks so that the train could not stop in the station, instead slithering past and only coming to a stop after the grease had rubbed off allowing the brakes to grip once again. This meant the away team had to walk back to the station, carrying all their heavy kit, thereby ensuring their exhaustion before they had even played one match! Way back in 1726, a gentleman by the name of John Jacob Scheuchzer found the skeleton of a ‘humanoid’ form. He, after some examination of the bones, thought it to be the remains of a man who died in the historical flood, many hundreds of centuries earlier. His findings were accepted as true until 1810, when a scientist called George Cuvier took delivery of specimen of the giant Japanese salamander. To his immense surprise, the skeletal formation appeared very familiar and it was discovered that the ‘human’ skeleton was entirely identical to that of the salamander! Now this deception was entirely innocent, with Scheuchzer genuinely believing that he had discovered human remains, although many people will wonder how on earth he mistook an amphibian, albeit a very large one, for a person! Matt Whitton and Rick Dyer scored their fifteen minutes of fame when they ‘discovered’ the frozen body of a Sasquatch. The Georgia pair were featured on the website ‘Searching for Bigfoot Inc.’ and so great was the interest in their find that the website crashed under the inundation of curious information seekers. Samples from the creature were submitted for DNA testing, but proved to be inconclusive, to say the least, seeming to be a mixture of human and opossum tissue. However, after an excited press conference, the ‘body’ began to thaw out, allowing investigators to pluck a few hairs for analysis. Suspicions were further raised when the ‘hairs’ sizzled up into a ball upon being burnt for gas chromatography analysis, instead of behaving like hair, which simply burns cleanly (albeit with an awful smell!) The next discovery, upon further defrosting, was that the ‘body’ was made from rubber! Searching for Bigfoot Inc. was left with egg on its face, after CEO Tom Biscardi (allegedly already known as something of a conman in the Bigfoot hunting community) was seen and heard at the press conference, confirming that he had seen and felt the body and that he believed it to be real! In April 2000, cyberspace was electrified by photographs of Snowball. 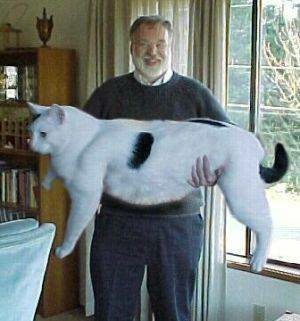 Snowball’s parents were apparently found, as tiny kittens in an old abandoned nuclear site known to be contaminated with chemical waste, and the strong implication is that the cat attained his huge dimensions as a result of his parent’s exposure to something on the site! 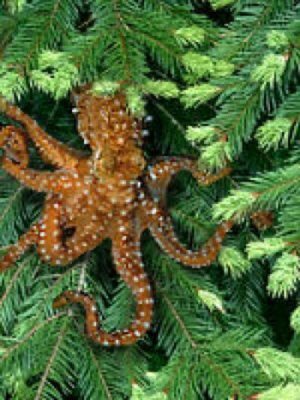 This was probably one of the very first photo shopped images to hit the web (along with one of a shark apparently attacking military personnel in a helicopter) and it began a fine tradition that still continues today! Joey Skaggs is much like Lyle Zapato (see number 3), running the Walk Right! 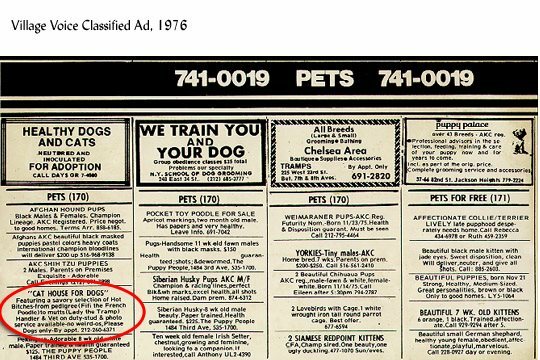 movement, ‘a group that advocates the correct etiquette of walking through militant tactics!’ Skaggs ran an advertisement in the 1976 Village Voice, offering the services of his dog brothel to pet owners. The star of the show was a French poodle, Fifi, and owners would be expected to cough up $50.00 a time for their pet’s pleasure. People began to call him, interested in taking him up on the service, and the media got wind of this unusual establishment too. WABC New York even won an Emmy based on their coverage of the story! Needless to say, when Skaggs announced that it was all a hoax the television station refuted this, claiming that the brothel was real and that Skaggs was trying to ‘cover it up’ with his hoax tale! In something very similar to Snowball’s story, the photo of the Last Tourist seized the imagination of all who saw it. 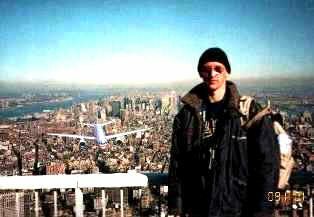 This is because the image shows a man taking a ‘selfie’ while standing atop one of the World Trade Centre towers – while a plane heads towards the building. However, the image was almost immediately denounced as a fake, and a fairly heartless one at that, given how many people lost their lives in the towers that day. The first clue to the image being a mock-up was given by the fact that he is apparently standing on the roof of the north tower, which did not have an observation deck. This belief was confirmed when the man began to appear in a host of other photographs that were sweeping the internet – including one of Snowball the mutant cat! Lyle Zapato deserves some kind of award for this hoax. Not only is there the web page detailing the habits and tendencies of this peculiar beastie, but he took it a step further, creating links, cross-references and multiple pages regarding the fictional animal, including their breeding habits, how to cook them and their behaviour and habitats. Apparently, they eat frogs and rodents and are predated upon by Sasquatch! 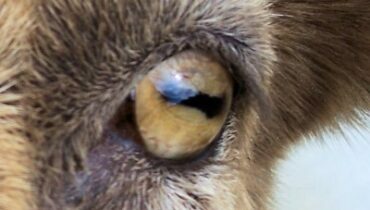 (This last fact is what gives away the hoax to most people, but his network of websites is so convincing that 25 out of 25 middle-school children (all chosen for being Internet-savvy and worldly-wise) believed the creature to be real! Zapato, real identity unknown, also maintains a web page dedicated to the Sasquatch Bureau of Affairs and claims that the nation of Belgium does not really exist – he is a born and rather brilliant hoaxer, it would seem! The Rolling Stone editor, fed up with the trend of the ‘supergroup’ that was prevalent in the late 60s, published an article in which he purported to have been privy to a recording session starring the big names of the day: Bob Dylan, Mick Jagger, John Lennon and Paul McCartney. These huge stars, he said, could not be named on the album cover due to their contracts with other recording studios but had worked together to produce an amazing sound. He waxed lyrical about the album, giving numerous clues to the deception, claiming, amongst other things, that Paul McCartney managed to play an amazing jam session on both bass and piano – simultaneously! Despite his heavy hints that the whole thing was nonsense, eager fans did not realise that it was a fake, and they queued up to buy it in droves! 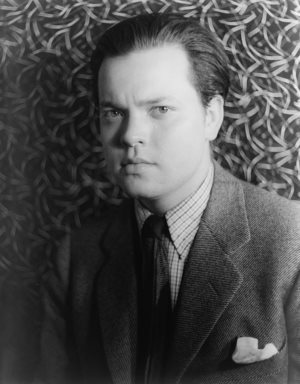 Frustrated and curious to see how far he could go, he produced a record (performed by an unknown group of musicians) and it went on to sell over 100,000 copies! 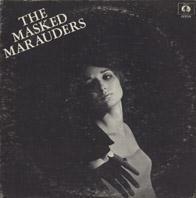 Each purchaser was let into the joke by the words ‘in a world of sham, the Masked Marauders are, bless their hearts, the genuine article’ printed on the album cover. 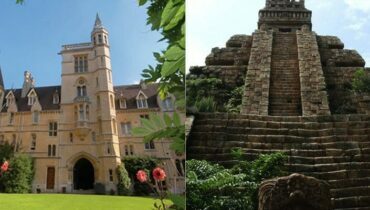 The Bloomsbury group was a group of young bright people, which happened to include luminaries like Virginia Woolf, her brother, novelist E M Forster and economist John Maynard Keynes, who decided to play a prank on the British Navy in 1910. 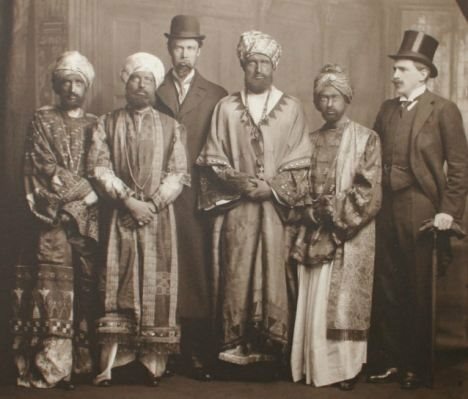 They sent a message to the biggest and baddest warship in the navy; the HMS Dreadnought (the equivalent of targeting a nuclear submarine, these days) saying that the Abyssinian ambassador and party would be arriving soon and that they should be given a tour of the vessel. The group of youngsters then turned up in outlandish costumes, with their faces blackened, boarding the vessel and speaking gibberish (including frequent impressed exclamations of ‘bunga bunga’)! They stayed in costume for the entire tour, refusing a meal (because they were worried about their make-up being rubbed off) and then left, with the crew none the wiser. The press got hold of the tale and the Navy was publically humiliated, even causing King Edward to weigh in with words of censure. However, the Navy quickly recovered from their embarrassment as evidenced a short time later, when Dreadnought sank a German sub in WW1. Superior officers sent the ship a congratulatory message of just two words: ‘BUNGA BUNGA’!